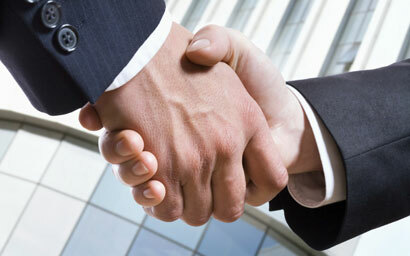 UK-based wealth manager Kingswood Holdings has appointed Richard Klein as head of alternatives and distribution. 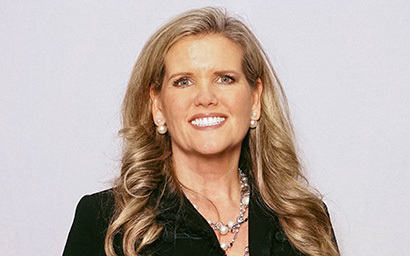 London-based insurance group RSA has poached Charlotte Jones from Jupiter Fund Management as chief financial officer. 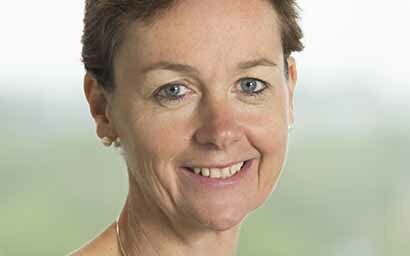 Legal & General Group plc has poached Michelle Scrimgeour from Columbia Threadneedle Investment and appointed her as chief executive of Legal & General Investment Management (LGIM). 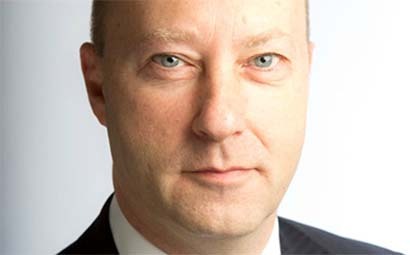 Dublin-based Mediolanum Asset Management has appointed Charles Diebel as head of fixed income strategy, replacing Gareth Henson who left the firm to join a start-up. 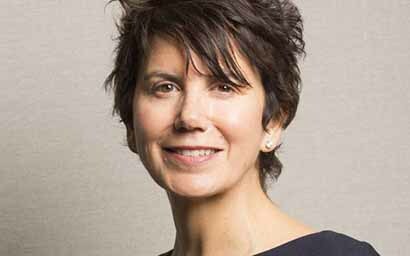 Valeria Dinershteyn has joined Northern Trust Asset Management in a newly created role as sustainable investing strategist. 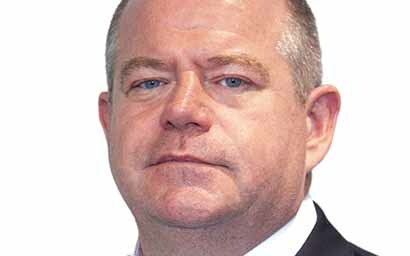 Investment house Neuberger Berman has appointed Joe McDonnell as head of portfolio solutions for the Emea region in a newly created role.